Mr. Solis has served as Human Resources Administrator since 2011. Education Mr. Solis received a Master of Science in Organizational and Human Resources Development from Abilene Christian University in 2010 and a Bachelor of Science from the University of Houston – Downtown in 1997. Additionally, he received his Professional Human Resources (PHR) designation from the Society for Human Resources Management in 2003. 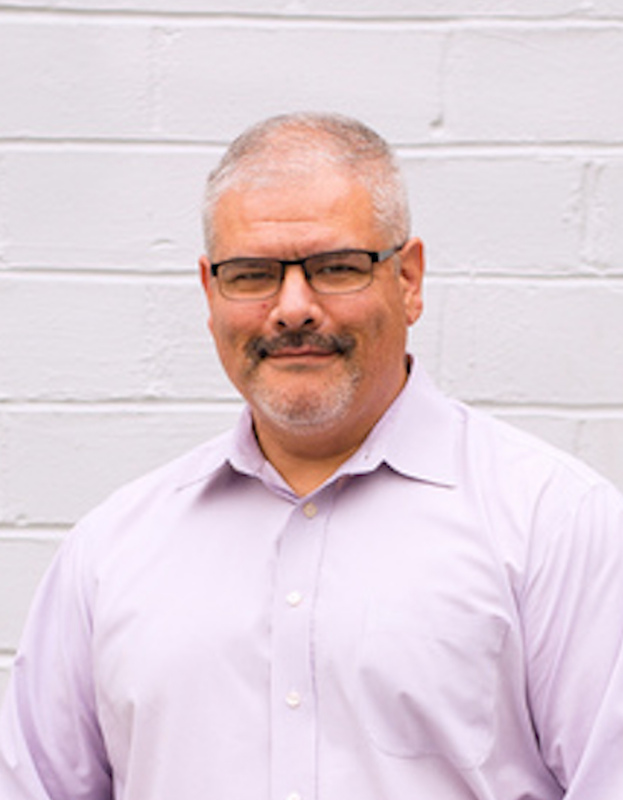 Background Mr. Solis brings many years of human resources experience from various segments of business including the engineering, retail and healthcare industries.